4k00:29Green screen chromakey of businessman swiping from a digital tablet to a heads up display, then swiping and clicking on HUD. Shot in 4K UHD. See my portfolio for a reverse angle. 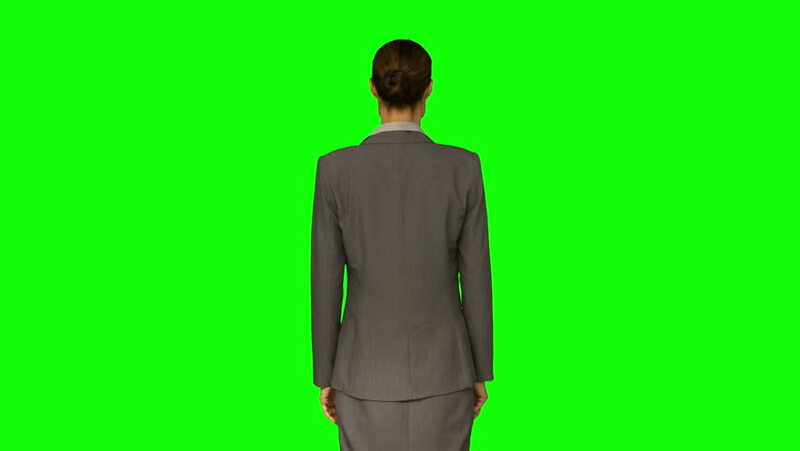 4k00:12Confident businessman walking on a Green Screen, Chroma Key.